Champs Family Automotive offers one-stop repair and maintenance for every type of vehicle (gas or diesel) including Cars, SUV’s, Trucks and Vans. Proper vehicle maintenance schedules can be maintained for your vehicles to ensure high performance and keep costly repairs to a minimum. 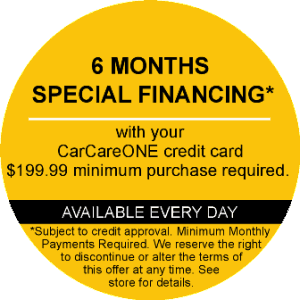 Contact us today with any questions or concerns regarding your vehicle.